KEYSTONE CONVEYOR specializes in providing straightfoward solutions to help you meet your conveying system needs. 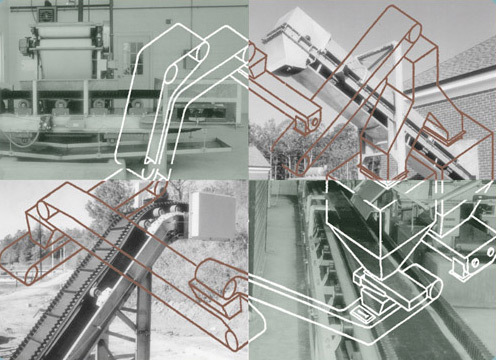 Belt & Screw Conveyors for all Your Needs! KEYSTONE is your resource for the important preliminary tasks in proper system design. We welcome your inquiries and urge you to take advantage of our applications assistance..